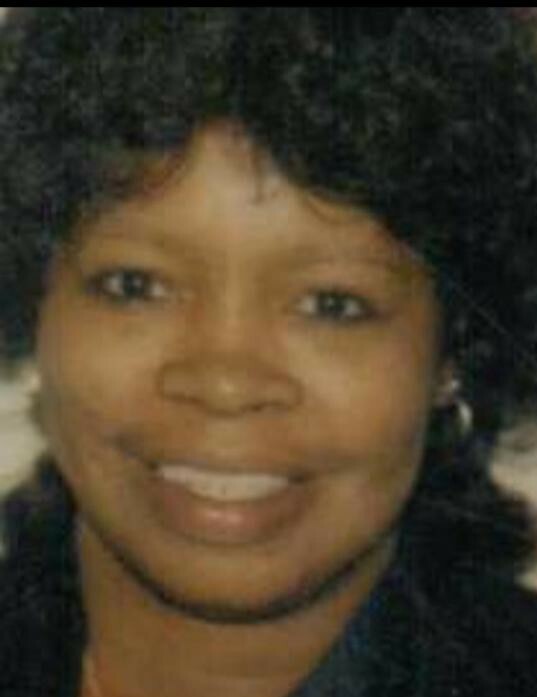 Obituary for Shirley Ann Williams | Nelson Memorial Gardens, Inc.
Shirley Ann Williams was born on April 20, 1951 in Grenada, Mississippi to Wesley and Eula Williams. She departed this life on June 12, 2018 in Fort Wayne, Indiana.Shirley was baptized at Landmark Missionary Baptist Church at an early age by the late Reverend Joseph Sylvester. Shirley graduated from Richard T. Crane High School and later worked for the U.S. Postal Service and served as a union steward for more than twenty years.Shirley leaves to cherish her memory, her mother; Eula Williams of Chicago, Illinois; one sister; Patricia Williams of Fort Wayne, Indiana; one brother, Lawrence (Diana) Williams of Las Vegas, Nevada; two nephews, Antonio Williams and Taracus (Lyndsey) Williams of Fort Wayne, Indiana; and a dear friend, Gregory Jackson along with a host of other family members and friends. Shirley was preceded in death by her father, Wesley A. Williams; a brother; Chester A. Williams; two uncles, Eddie Lee Loggins and Charlie Waterford; and two aunts Omega Waterford and Lula Mae Williams.